Want to build your own robots, turn your ideas into prototypes, or control devices with a computer? 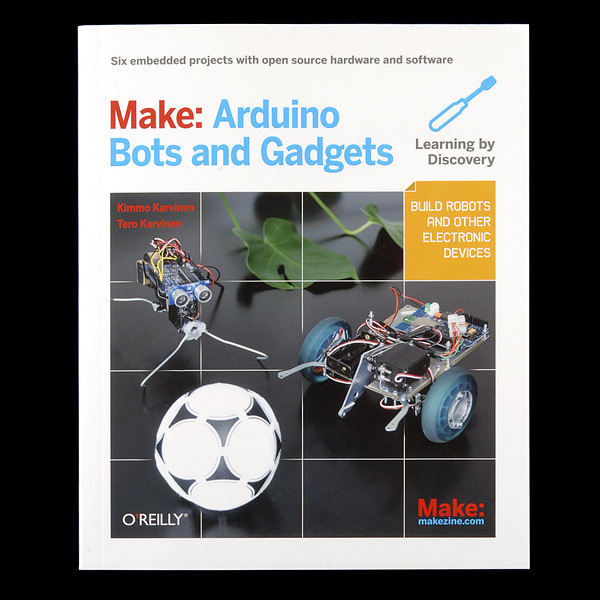 It's a snap with this book and the Arduino open source electronic prototyping platform. Get started with six fun projects and achieve impressive results quickly. 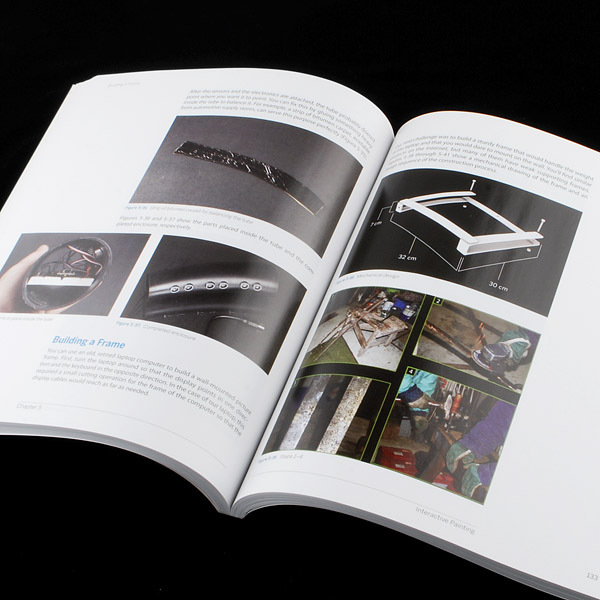 You'll gain the know-how and experience you need to invent your own gadgets. With Arduino, building your own embedded gadgets is easy, even for beginners. 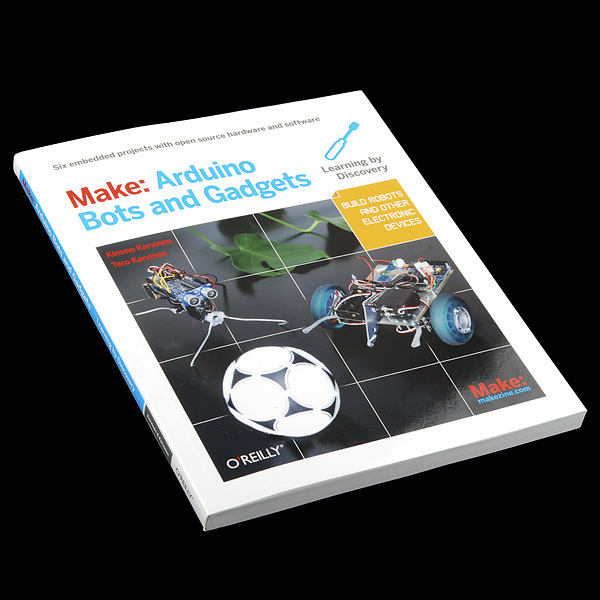 This book will teach you the basics of embedded systems and help you build your first gadget in just a few days. Each learn-as-you-build project that follows will add to your knowledge and skills. Interesting! I've been planning to make one. Thank you for sharing. This and the new Actobotics and a microcontroller seem like they might be a good starter kit.